Our employees at Lowe’s function as a family unit and, just like a family, their days can sometimes be clouded with chaos. But the small victories they witness dispel any feelings of limitation and remind us all of the miracles we are capable of when we work together. Harnessing that knowledge is key to fulfilling our duty to assist customers with the highest standard of customer service. At Lowe’s, we value our employees not only for their incredible work ethic, but their general instinct to help people. Customer Service Associate Anastazia Gomes shared one event that serves as a reminder of the reward that comes from positively impacting someone, even if it’s just making their day. 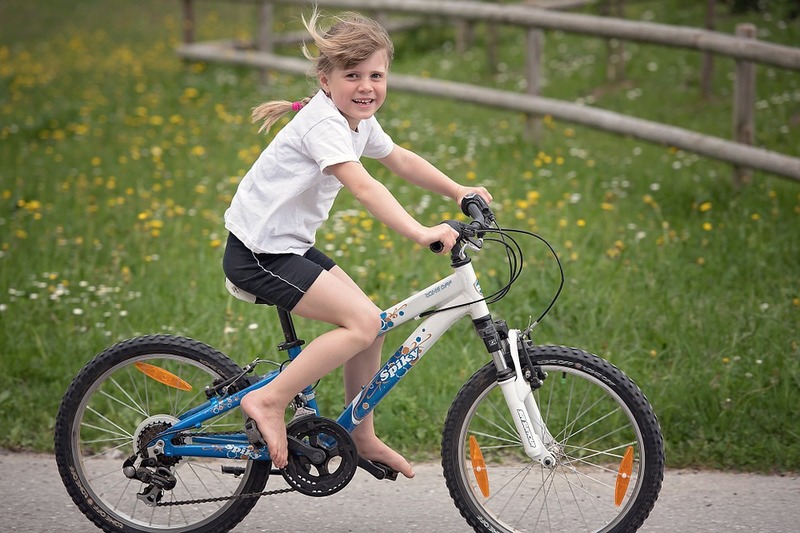 In July, a very upset young girl approached Anastazia and asked if anyone could help fix her bike. The girl was on her way to buy a bike lock when her chain locked up. Seeing how distressed the girl was, Anastazia immediately flagged another associate she knew could be of assistance. Sure enough, Jared was able to examine the bike and fix the issue. He asked her to ride around the parking lot to make sure everything was in order before she rode off. Jared had gone back to work and Anastazia proceeded with her day. The girl came back not once but twice to thank Anastazia and made her promise to thank Jared for her. Finally, a third time she came back and asked for their names so she could tell her parents who fixed the bike for her. Anastazia was overjoyed at what they were able to do for the young girl and as the beaming girl left the store, she had a moment of clarity. “We’d helped make someone’s day. Sure, it wasn’t an earth-shattering event to us, but to that girl it was and I felt proud to be part of it. For us, that girl and her bike were just a few minutes of kindness, but for the girl it was obviously so much more. The smile on her face as she thanked us and the bounce in her walk told me that we made a big impact on her just by taking the time to fix something as small as a locked-up chain on a bike,” said Anastazia. Each day at Lowe’s is an opportunity to turn someone’s day around and make a positive impact on their lives. No matter how small or large the gesture, our employees understand and cherish the value in helping others. Every victory our employees witness or create themselves adds up to the massive effect we have on the community. As we learned from Anastazia’s story, it only takes a few minutes of kindness to benefit another in a way that we could never comprehend. If you want to contribute to the impact Lowe’s has on others, take a look at our available opportunities.